Choosing your first car can be an exciting experience. There seem to be so many different types and models available that you may feel like a kid in a sweet shop. Yet there are many aspects to consider when deciding what to go for. Aside from the style that you like, think about insurance costs, mileage and whether you can afford to, or want to, buy outright or lease through somewhere. If you have no idea what type of car would be a good fit for your very first vehicle then take a look at some of the most reliable and popular ones below. The Vauxhall Corsa has been the second-highest selling car in the UK throughout 2016 so far, proving its credentials as a popular vehicle. As an economical vehicle (especially the models with smaller engines) and with relatively low insurance costs even for new drivers, it is an affordable first car. As the biggest-selling car in the UK, it’s no surprise that Ford Fiestas are ideal vehicles for new drivers. Every model offers a fantastic driving experience, are highly practical and spacious making them easy to drive for those less familiar with being behind the wheel of different cars. 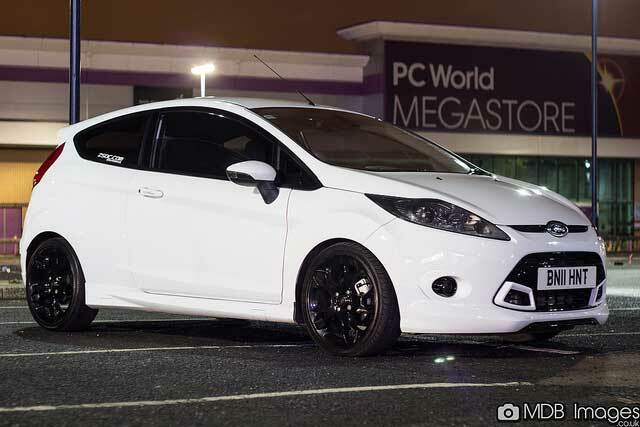 There are sporty styled versions which will appeal to a lot of young drivers too. Hyundai i10 cars are only available with five doors, excellent for giving lifts to friends and showing off your driving skills in. They all come with a decent five-year warranty as well, with a refined style and great performance. Hyundai have a great range of cars available but for an affordable hatchback that won’t leave you short-changed an i10 is the answer. 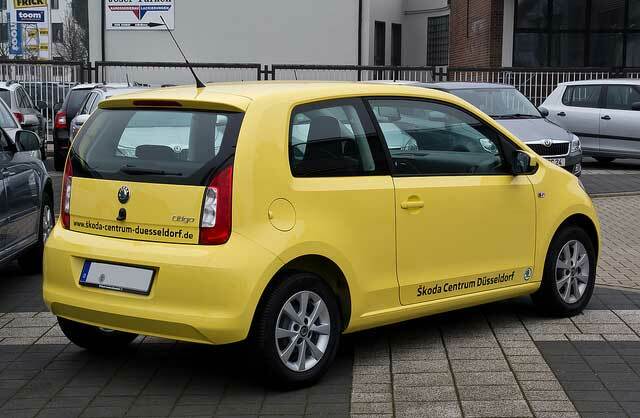 Skoda has seen a massive upturn in reputation and its Citigo hatchback is a great demonstration of this. 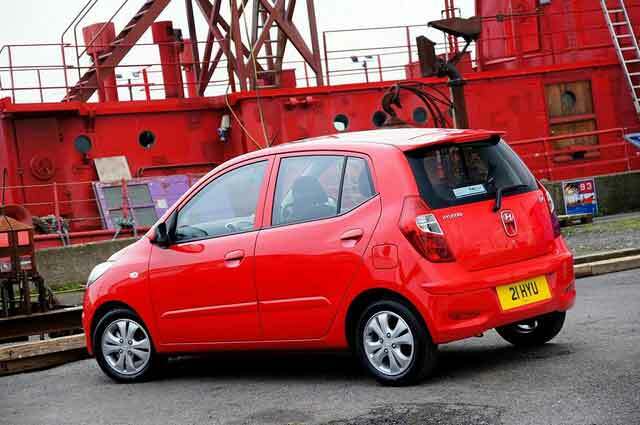 A fantastic choice for city driving due to its compact size, the Citigo is one of the safest cars around, awarded five stars by the Euro NCAP crash-safety experts. Plus it’s cheap to buy, run and a reliable little car. A visually striking vehicle due to the X grille and range of customisable options, the Toyota Aygo is a great mix of style and substance for new drivers. Various specs can be chosen to suit city or country driving, and sound deadening has been added on from older versions to improve the overall experience. Each one of these cars offers a great option for new drivers, so choose one that stands out most for you.